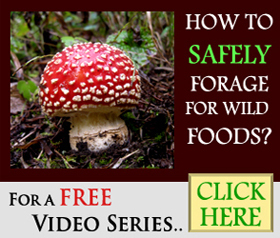 Wild mushrooms have been eaten by humans for centuries and with a little education they will continue to be a safe food for many happy families hunting in the woods around BC. 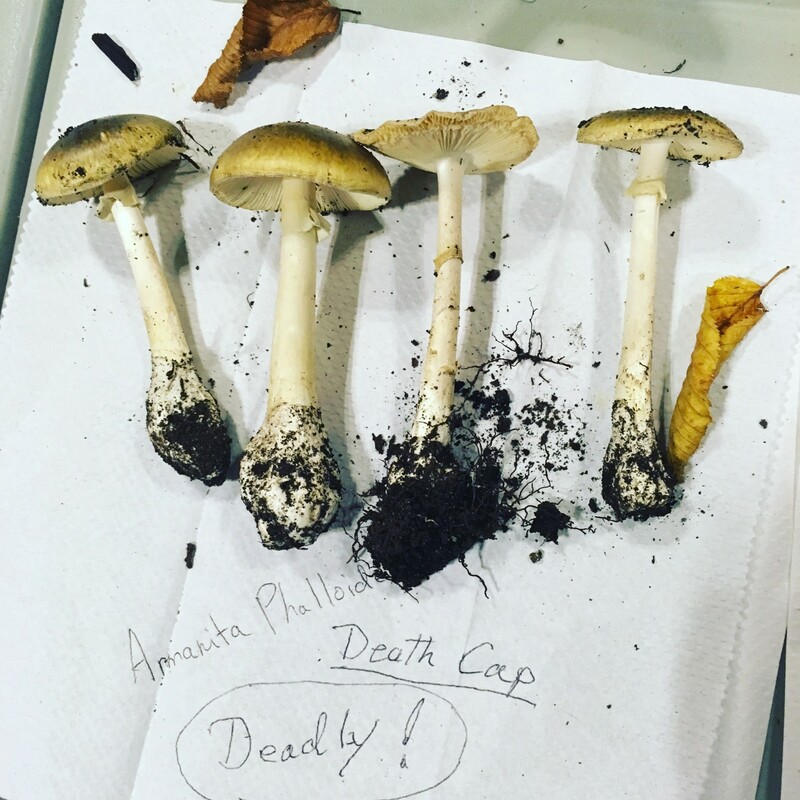 Recently, the death cap mushroom (Amanita phalloides) had it’s first fatality ever in Victoria. This is a deadly poisonous mushroom that is easy to avoid eating. Here’s my biggest tip: Don’t hunt for white, gilled mushrooms if you are new to mushroom hunting = Your safe! Orange chanterelle mushrooms, for example, don’t look anything like a death cap. Death caps have been around us in BC for a long time, and there have been no fatalities until now. I would just caution that people put this in perspective and educate themselves, but don’t freak out. Peanuts kill way more people than mushrooms every year. The main thing that makes these a concern is that they grow in urban areas like Vancouver and Victoria. If they are in your back yard, they are perfectly safe to touch. Just know how to ID them and don’t eat them. If you are sure you’ve found a death cap, put it in a sealed plastic bag and throw it out. They will probably keep coming up in that habitat, so just keep an eye on the spot and repeat. 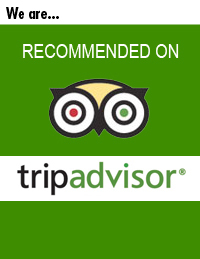 thank you for this review, very helpful. if a mushroom with the ring but no valvo at the base of the stem, as well the gill is brown, is the death cap? So the mushroom you saw has a ring, no volva and the gills are dark brown? That would most likely not be a death cap as they have white gills and a volva, but I’d have to see a picture to help further. The style of ring helps with ID too, is it skirt-like or does it stick out to the sides or flare upward, is it thick or thin etc.